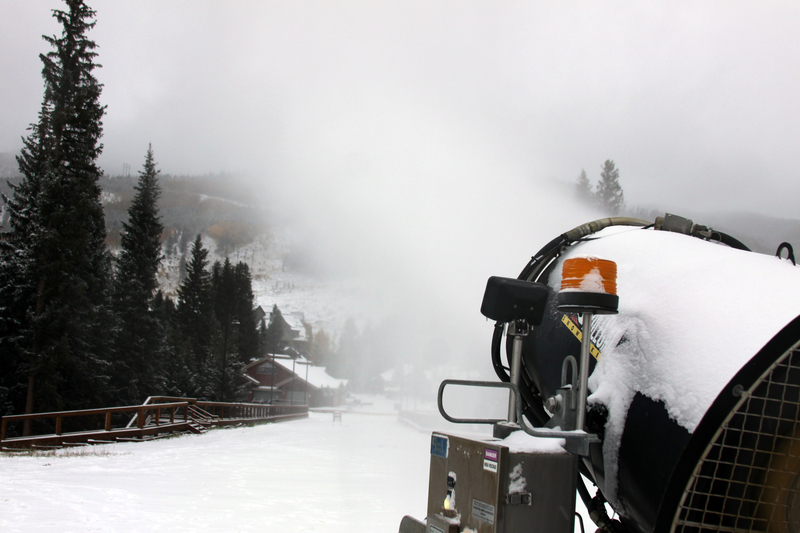 It’s that time of year – when the temps drop and our snowmakers fire up the snowmaking guns to deliver winter conditions to Keystone Resort. Our snowmaking team turned on the snowguns late yesterday evening and we’re hoping to have them on through Sunday morning. 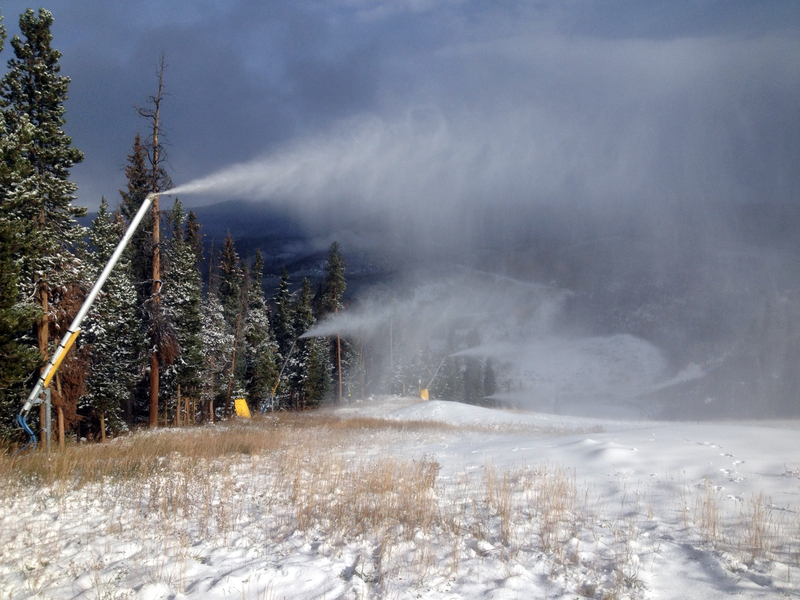 Keystone is scheduled to open for the season on November 1.